Make your occasion special with these good quality balloons in vibrant colors. 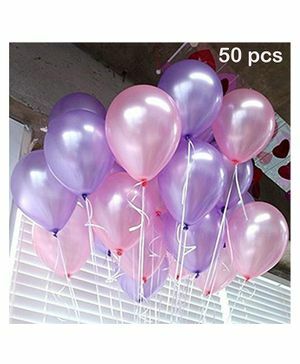 The most essential decoration item in any party be it Birthday, Anniversary, Baby Shower, New Year, Christmas, etc. Beautiful combination which will add color and fun to the theme party.